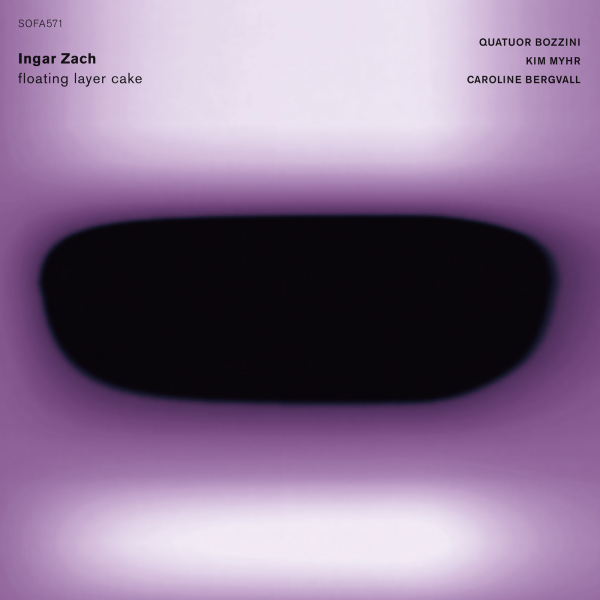 My new album on SOFA, “floating layer cake”, is going to be released the 29th of March. It features two compositions of mine; “The Lost Ones”, featuring Quatuor Bozzini, Kim Myhr and Caroline Bergvall and “Let the snare speak”. Check it out !